Widows of all ages are encouraged to join us each week for fellowship, encouragement, and Bible Study. Our Widow's group is having a great time being ministered to as well as ministering to others. They have weekly meetings, special outings, and outreach with widows in our congregation who are not able to get out and attend church. 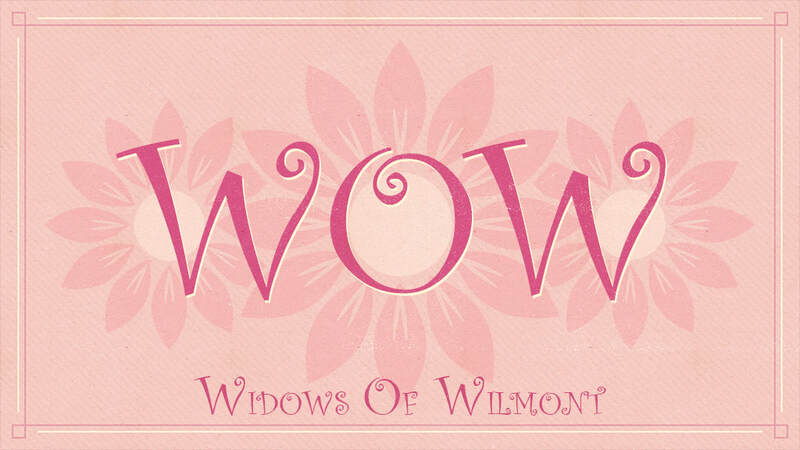 Our widows group is hosting a Baby Shower - come be a part of April Showers! This is your chance to show the love of Christ, provide Hope, and celebrate life by being a part of a baby shower for the HOPE South Pregnancy Center. Bring an unwrapped baby gift. Dinner will be provided.